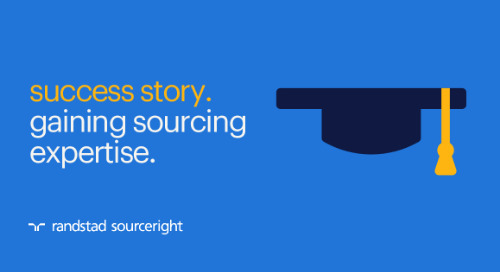 playing the sourcing game: recruiting tips from Jim Stroud. 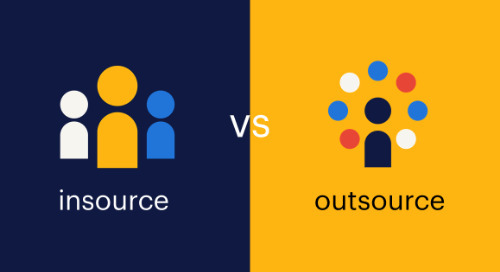 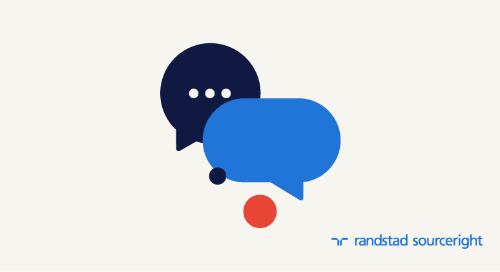 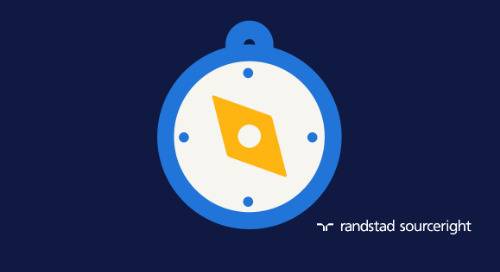 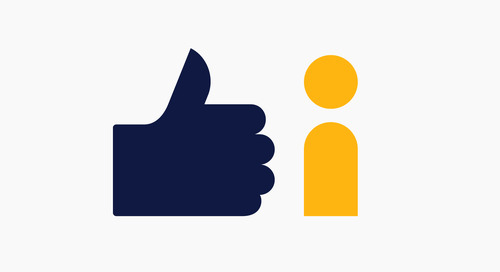 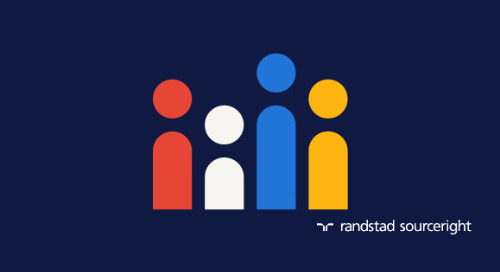 Home » Randstad Sourceright Insights » playing the sourcing game: recruiting tips from Jim Stroud. 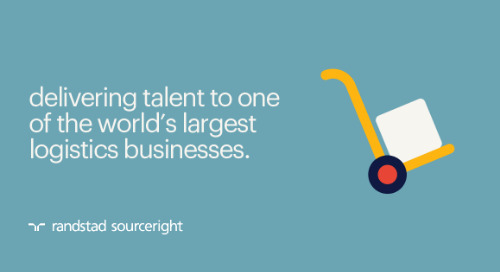 Tapping the expertise of Jim Stroud, our Talent Innovation Center’s global head of Sourcing and Recruiting Strategy, Hello Talent’s new eBook, “The Sourcing Game,” walks sourcers and recruiters through essentials for successfully finding and engaging candidates, while avoiding common pitfalls. 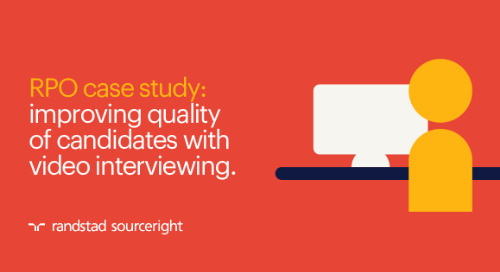 Jim delivers actionable tips for better understanding — and managing — candidate and hiring manager expectations, and outlines creative ways that sourcers and recruiters can engage talent with more personalized communications. 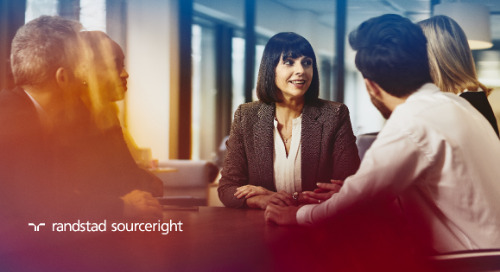 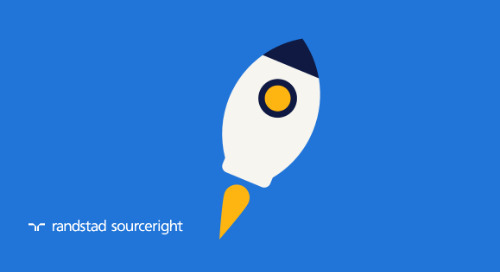 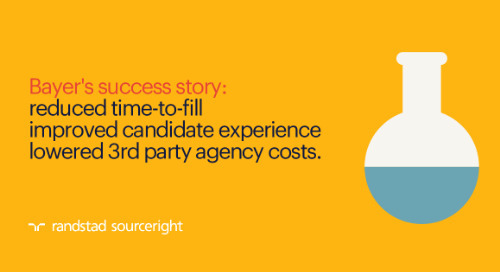 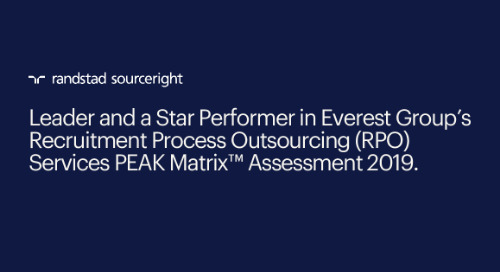 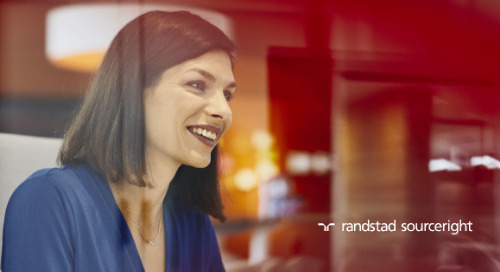 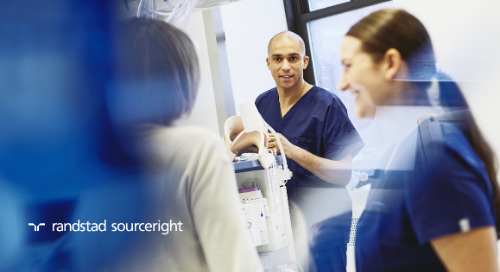 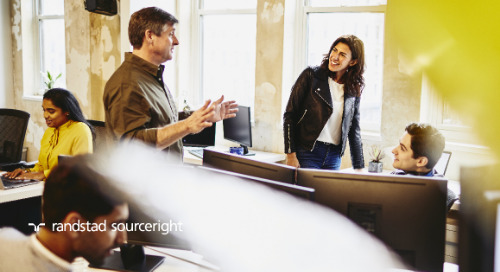 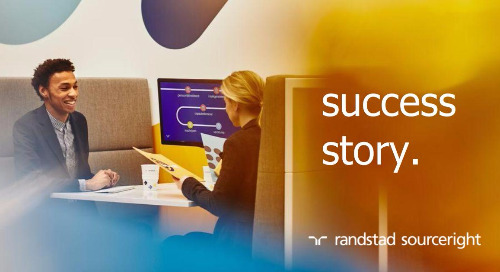 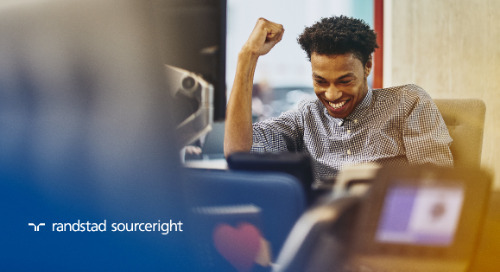 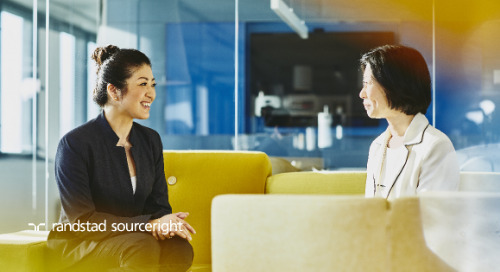 Request a copy of the eBook here, then access more sourcing and recruiting tips on Jim’s Randstad Sourceright insights page. 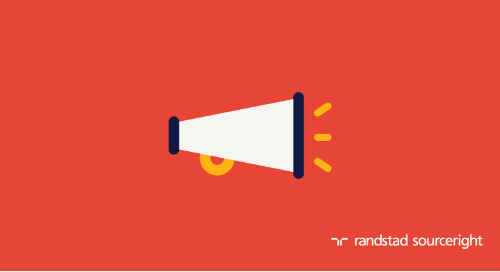 Recruiting Trends: build the best brands by looking in the mirror.